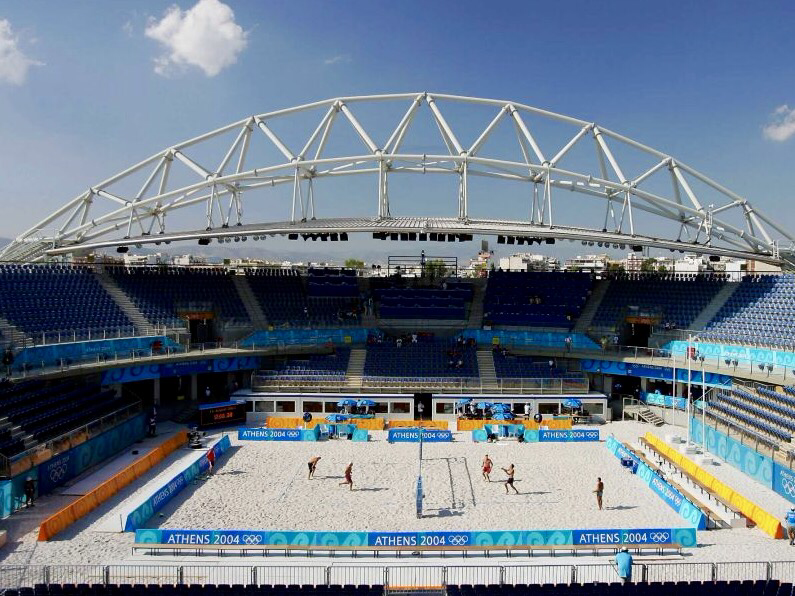 Faliro Olympic Beach Volleyball Center in its glory during the 2014 Athens Olympics. By Stuart Franklin via Getty Images. The Centre as it stands today, abandoned and forgotten. 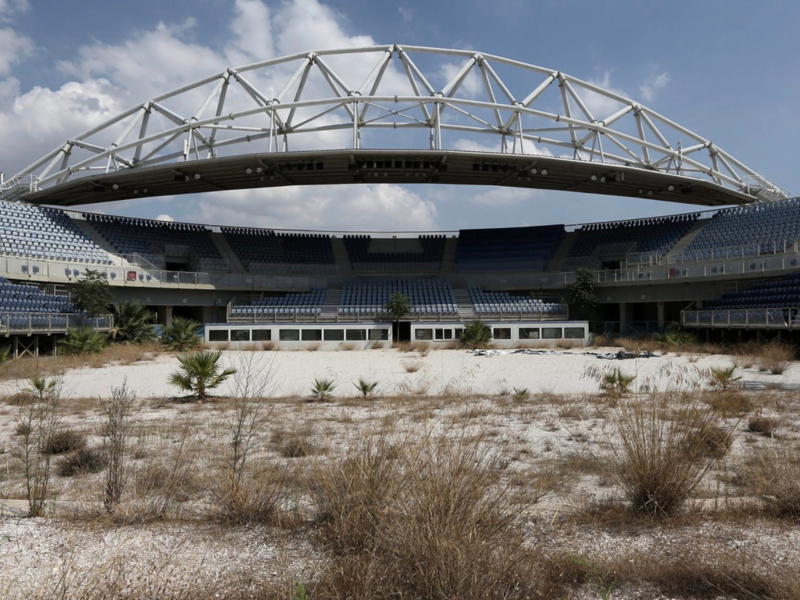 By Thanassis Stavrakis via Associated Press. Header art by T. Guzzio. Original photo by Dado Ruvic.